Earlier this month, we launched our ongoing Bring-a Tin Tuesday campaign, where we collect donations for Urban Outreach Bolton whose Storehouse Foodbank distributes around 4,500 food parcels, supporting 1,400 adults and 800 children each year. 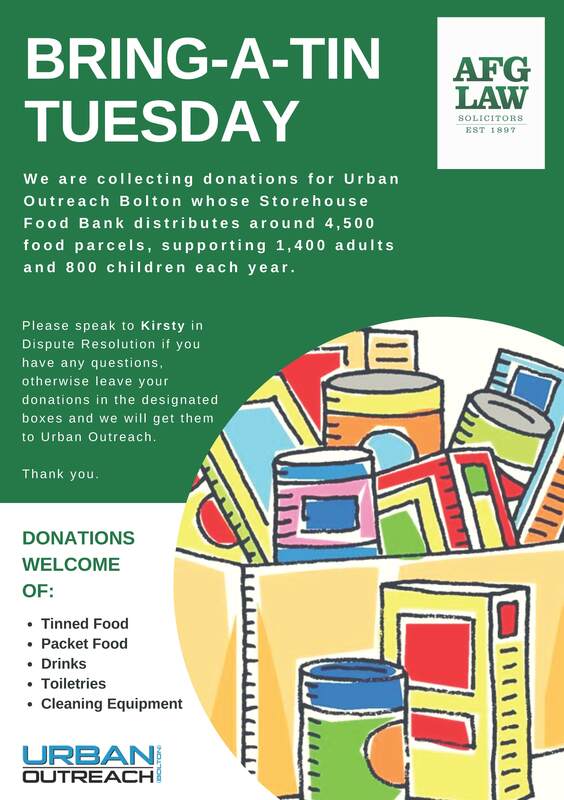 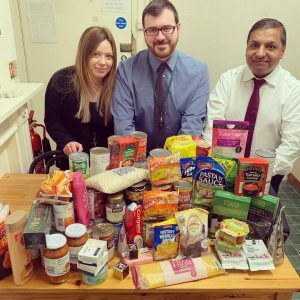 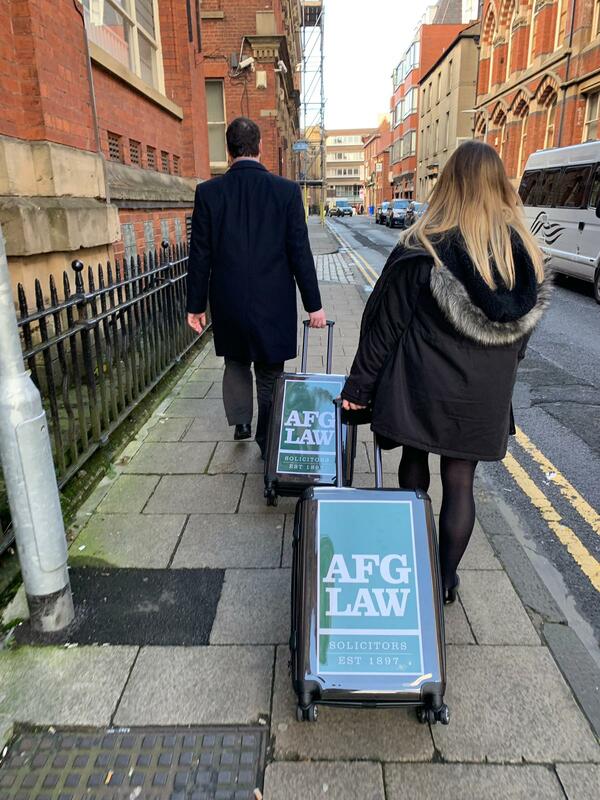 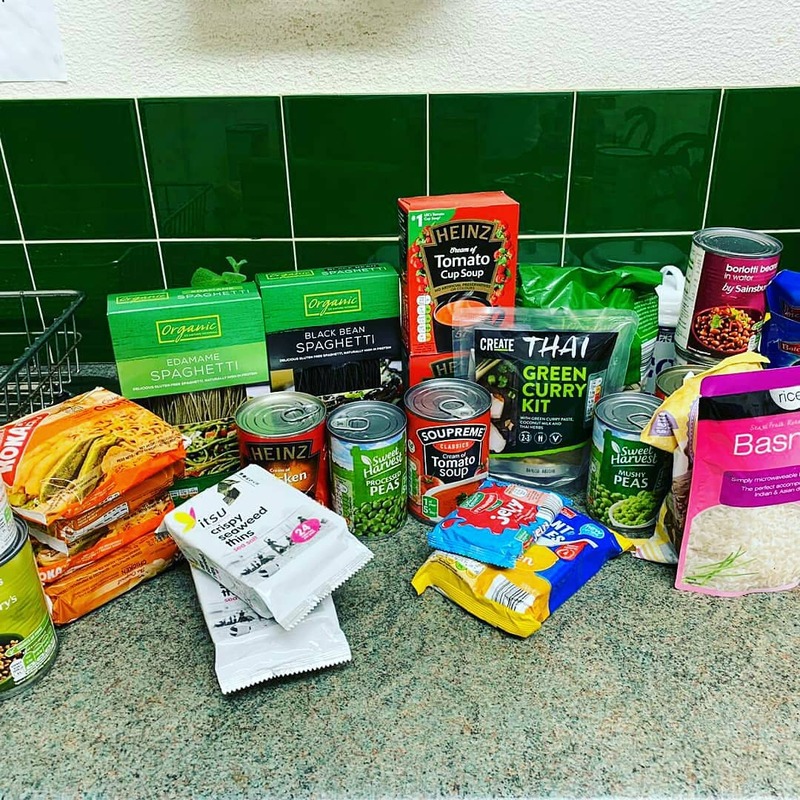 We welcome donations of tinned food, packet food, drinks, toiletries and cleaning equipment – just drop to our Bolton office for the attention of Kirsty Griffiths. Thank you to everyone who has supported this initiative so far, it really does make a difference. 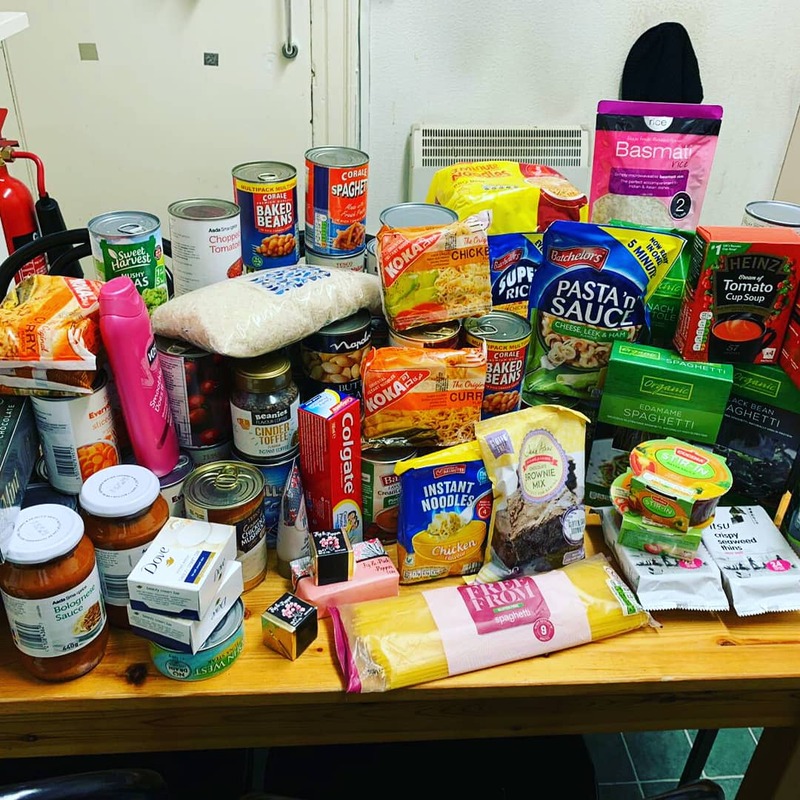 Here is our first big drop off. 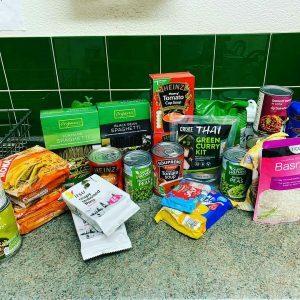 We collected over 76 tins and 3 full bags of packet items such as rice, etc.